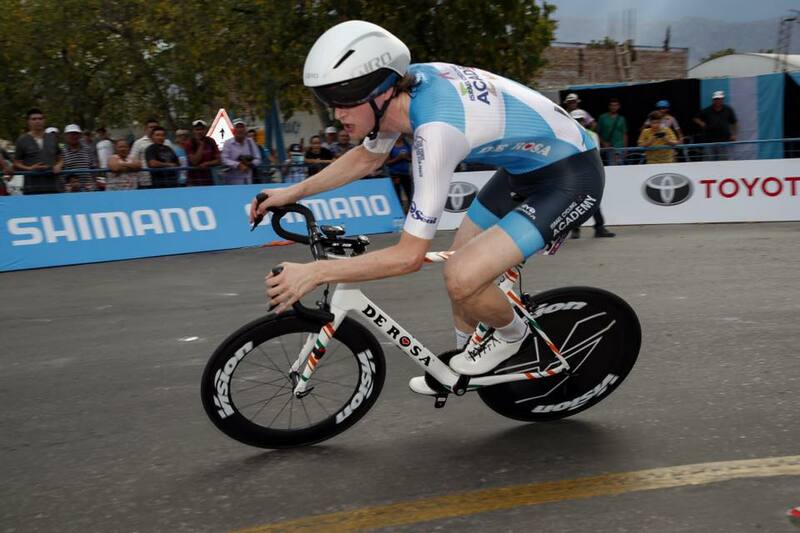 Conor Dunne started really well for Israel Cycling Academy in Argentina. While he was forced out of the race he has picked himself back up and is getting on with business. 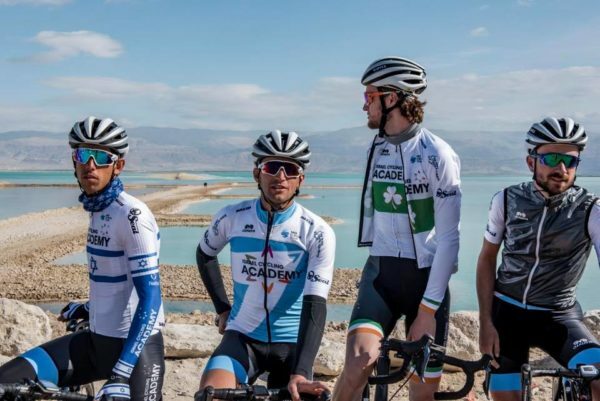 Having made his Israel Cycling Academy debut at the Vuelta a San Juan; the race in Argentina proved very much a game of two halves for Conor Dunne. He rode a fantastic TT to finish 11th and when the race hit the first climbs he was unlucky not to get the time of the front group when a gap opened at the back of it. But those performances suggested a winter dogged in large part by uncertainty had not derailed his preparations. Having seen Aqua Blue Sport disappear just after he’d signed for another two years with the team, he was forced onto a crowded and difficult transfer market. He found a berth with a new team eventually, but the affair was a tricky one, as it would be for any rider. His early rides in Argentina suggested he’d taken it in his stride. But then illness hit him as the race progressed. And after four stages he was a non-starter for the fifth stage; floored by a bug that had impacted others too. “I had a fever, with achy joints and bad chest overnight. So I woke up knowing there was no way I’d race,” he said. “It had been going round a bit in other teams and among staff on the race, unfortunately. It was so frustrating as I was feeling good and enjoying Argentina. “But that’s cycling sometimes, especially in some of the more far flung countries we race in. “I’m back to training now and hoping it won’t set me back too much,” he said, adding he was now recovered. Dunne will next ride the Trofeo Laigueglia (1.HC) in Italy; which is run on February 17th, next Sunday. And from there he’ll take in his second stage race of the season; the four-day Tour of Antalya (2.2) in Turkey starting on Thursday week. “I’ll probably be doing a fair bit of suffering. But I’ll be working hard all through February. I’ll be making sure I’m in good shape for the Belgium races. Irish road race champion Conor Dunne in TT action; hence the absence of his champion’s livery.